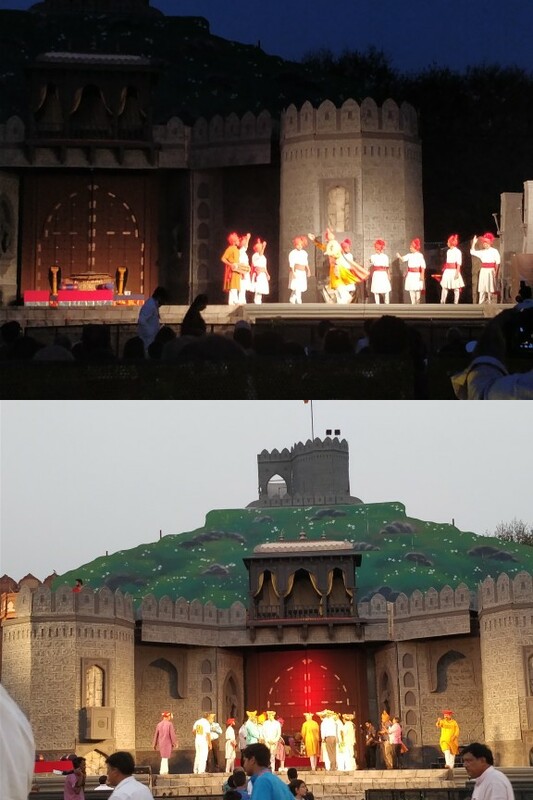 #Live The Stage is Set for famous play on Chhatrapati Shivaji Maharaj at Delhi’s Red Fort! The play tilted Raja Shiv Chatrapati is originally a Marathi play and has been staged many times. The play was first staged in 1985. Huge sets and props, live camels, horses and elephants are the main attraction of the play. The play is staged in Hindi at the Red Fort under the guidance of Ministry of Culture. Several dead, many injured in Germany’s Muenster after a car drives into a group of people.